With over 40 years of ESOP experience, Scott has worked with hundreds of companies on business valuations and transitions, including ESOP installations. After his prior role as Vice President of Finance for a large ESOP firm and having been an officer, director, and principal in five closely held companies, Scott founded ESI in 1993. Scott’s industry experience spans disciplines including finance, operations, marketing, sales, and senior level administration. An alumnus of Arthur Andersen & Company, Scott has auditing, tax, SEC, and management advisory experience. 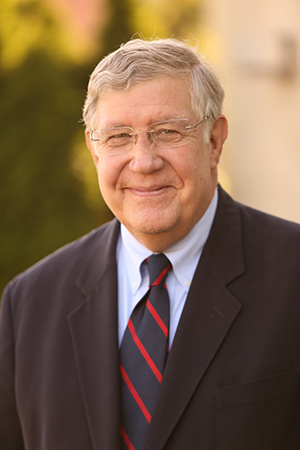 He has provided expert testimony in both local and Federal courts.